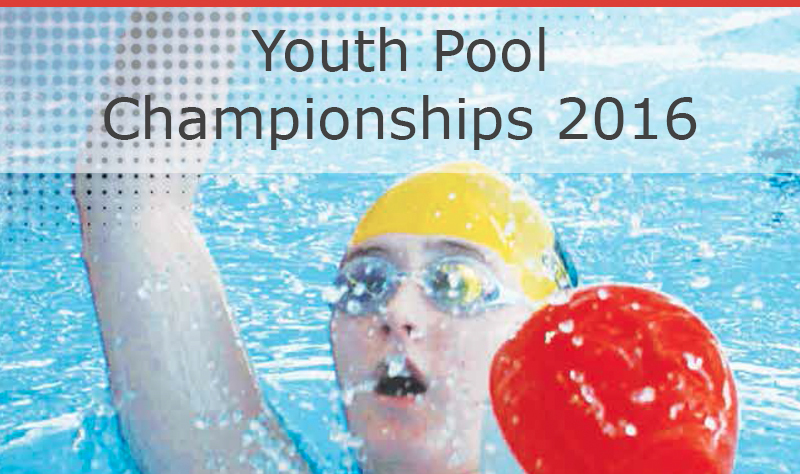 TEAM EVENTS *Swimmers 13, 14, 15yrs can swim up into the 16/17yrs relay, swimmers 16,17yrs can swim up into the 18/19yrs relay. Swimmers can only swim in one relay per event. The closing date for entries is 6pm Monday 28th March 2016. All entries must be submitted electronically via email to all of the following addresses by this date: Any late entries made after this time will be subject to a 50% surcharge on fees. No entries will be accepted any later the 48 hours prior to the start of the event.